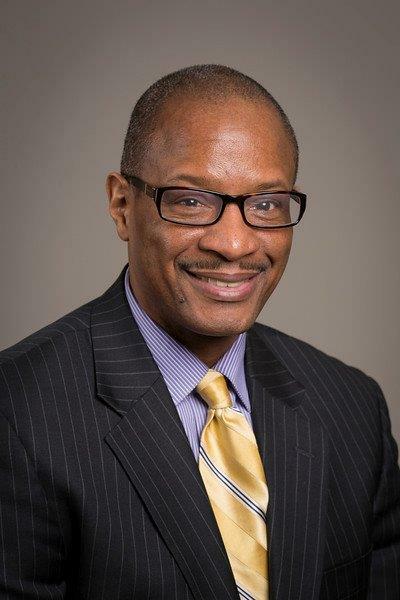 James Ramsey, Ph.D. has been invited to speak on the gender gap in higher education at the National Association of African American Studies (NAAAS) national conference in Dallas, Texas this February. Dr. Ramsey’s presentation, “Assessing the Gender Gap in Higher Education,” will examine the implications of racial, ethnic and gender gap disparities in enrollment and degree attainment at institutions of higher education, such as Medaille College. Sponsored by the NAAAS and held the Dallas Marriott Center City, February 11-16, the presentation will also focus on the manufacture of academic achievement and degree attainment for some, and the premature attrition, sub-par degree attainment and limited post-secondary participation for far too many others. Quite often, racial, ethnic and gender gap disparities begin during students’ first-year experiences, where premature attrition is traditionally greatest, especially for students of color, low income or first-generation students. Students in these demographic groups represent the majority of first-year students accepted here at the College. Dr. Ramsey’s presentation is scheduled for 4:30 p.m. on Tuesday, February 12.